An Allen Iverson figurine timed with his Hall of Fame induction. When it comes to eerily lifelike recreations of NBA legends, nobody does it better than Enterbay. The toy manufacturer is back again in time for Friday's Basketball Hall of Fame Induction ceremony of Allen Iverson, among others. It will mark the occasion with the figure shown here. 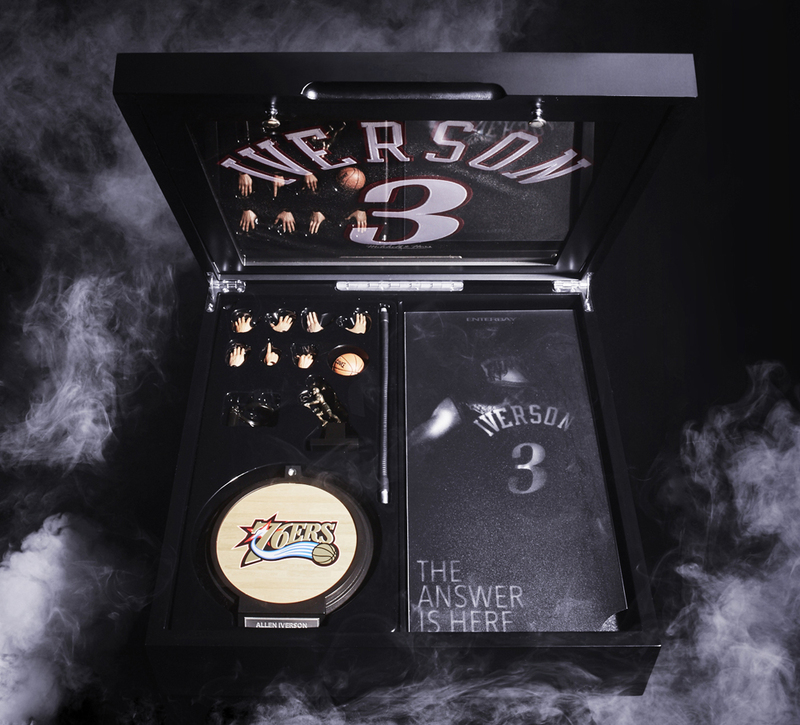 Limited to 100 units, the figure comes in a box set that includes a Mitchell & Ness Iverson jersey and interchangeable hands and sneakers. On the footwear side the set offers Iverson's Reebok Answer 4 and Reebok Answer 5 signature models. 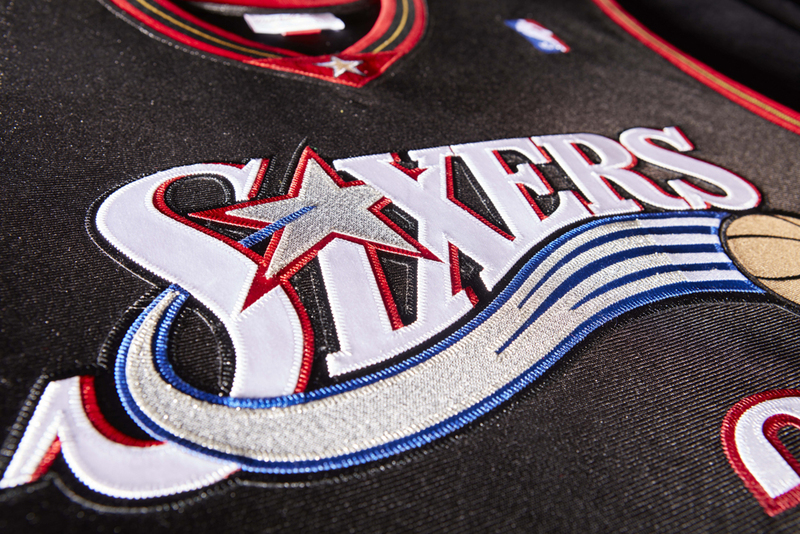 This Allen Iverson Enterbay set will launch on Sep. 9 at 8 a.m. EST via Enterbay and Mitchell & Ness for $550.